While not perfect, the Canyon Grail is a unique take on the burgeoning gravel niche, which is refreshing in a time when copycatting seems to be the industry innovation of choice. The search for a bike that’s nimble on the smooth and stable on the rough inspired Canyon to seek the sweet spot between speed and comfort. Cheap Bike vs. Super Bike: What’s the difference? 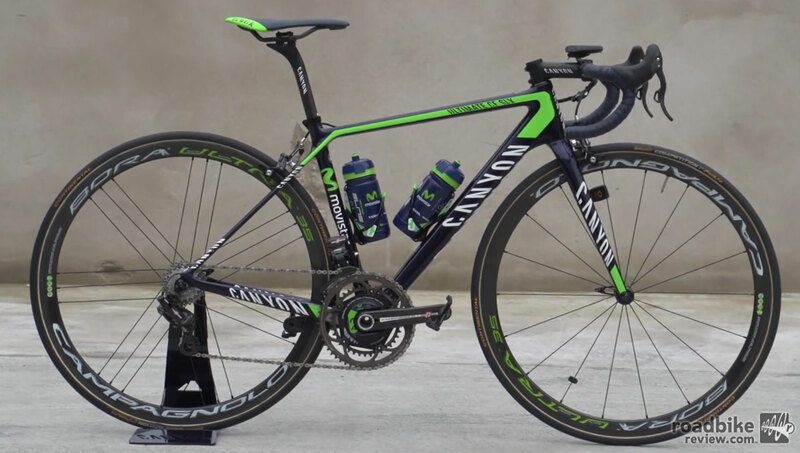 How much difference is there between a Canyon superbike with the latest Shimano Dura Ace groupset, and a bike bought from eBay for a few hundred bucks? 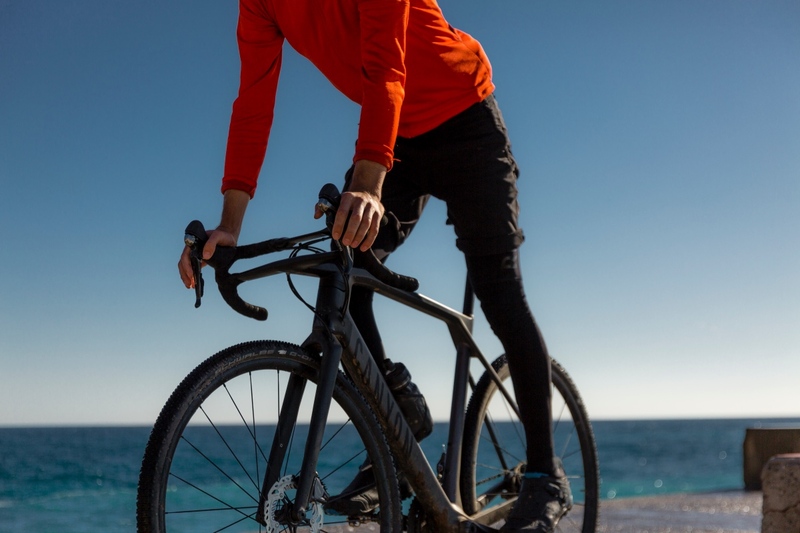 Canyon Bicycles has built a strong following in Europe with their carefully engineered bikes and direct sales channel to customers. Now they are bringing that model to the U.S.
WMN Ultimate CF SLX is brand’s highest end road bike for women. WMN Endurace CF SL offers a slightly more relaxed geometry. WMN Endurace AL is an aluminum version of the Endurace. The world’s best known consumer direct bike seller was on hand at Sea Otter showing off the full breadth of its impressive product line. They really do have something for everyone. 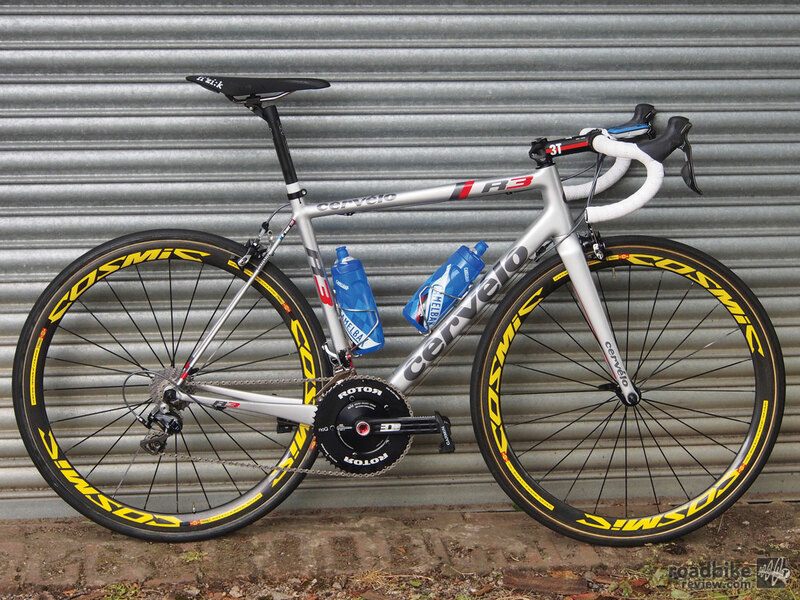 The ultra-light road bike realm has a new entrant. 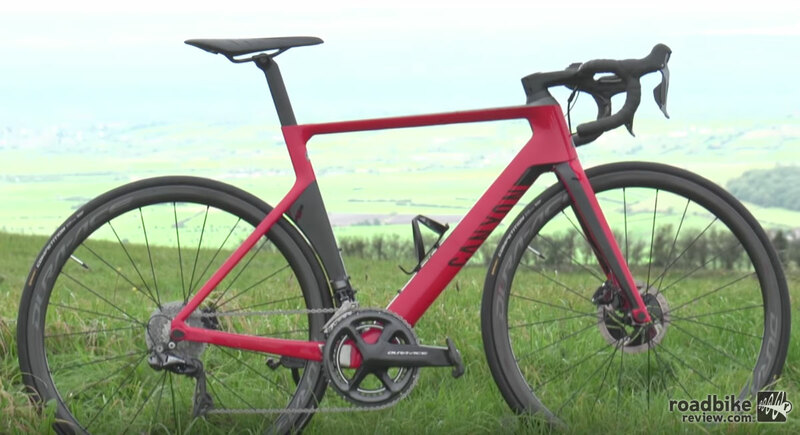 Meet the Canyon Ultimate CF EVO road racer, which has a claimed frame weight of 665g, a wispy 270g carbon fork, and two very high-end builds that can peg total bike weight under 11 pounds. It’s never been a question of if. It was always just a matter of when German direct-to-consumer bike seller Canyon arrived on U.S. shores. That question has finally been answered, as this week the bike making giant with a vast product line announced it would be open for business on this side of the Atlantic in Q3 of 2017. 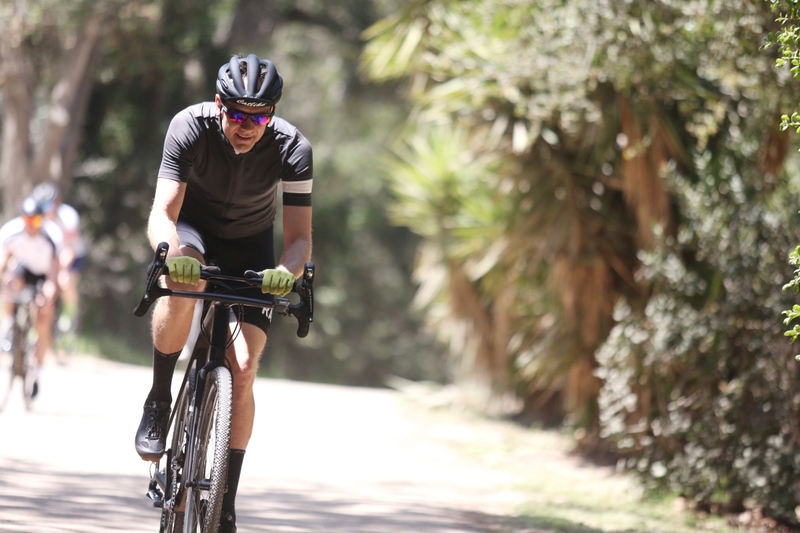 Canyon is taking the full plunge into road disc, announcing the expansion of the entire Canyon road range. 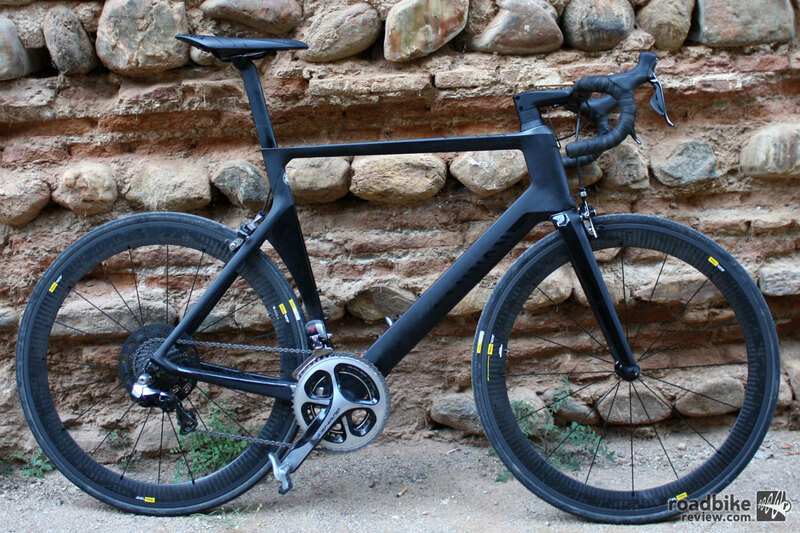 That means new Aeroad CF SLX, Ultimate CF SLX, Ultimate CF SL, Endurace CF SLX, and Endurace CF SL Disc models. 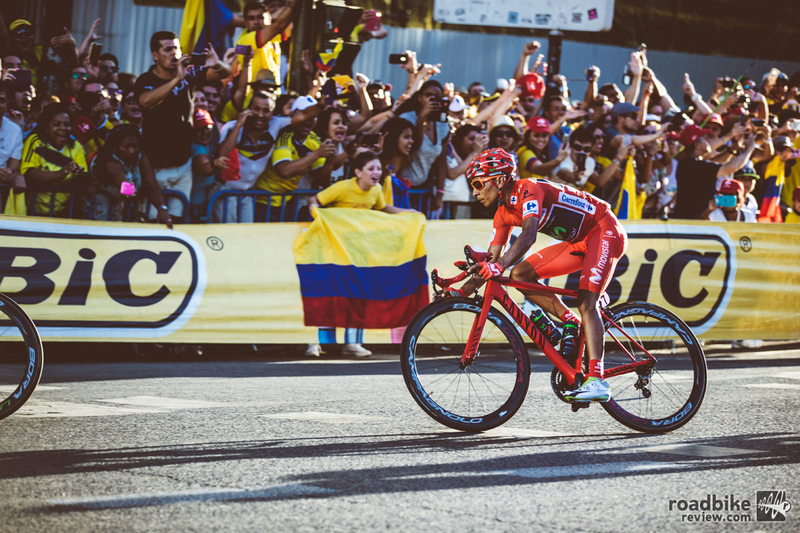 With the end of the year fast approaching, it’s time to look back on the best in cycling technology from 2015. 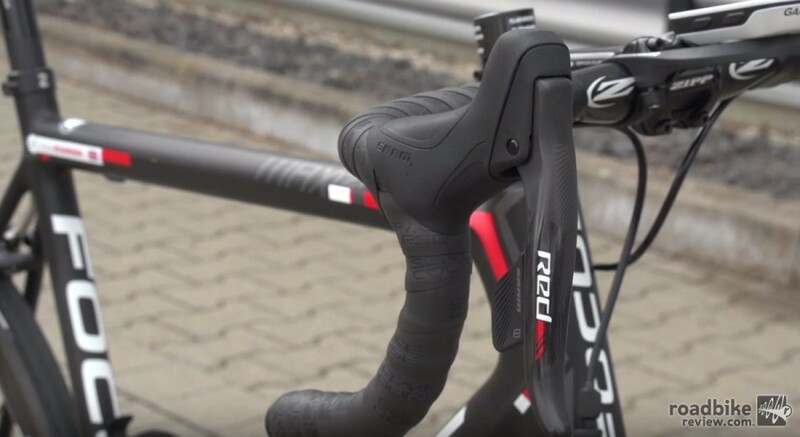 Check out this video that counts down the top 10 new road cycling products from the last 365 days. 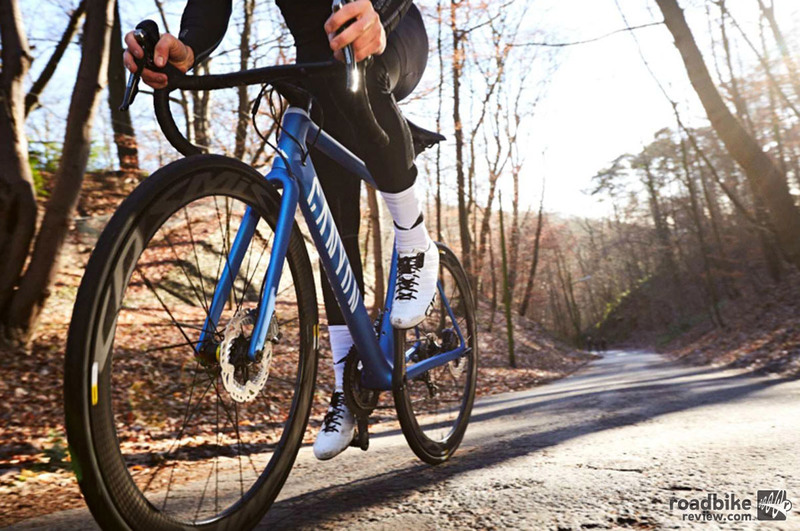 American cycling fans are undoubtedly familiar with Canyon Bicycles, even though the German brand isn’t for sale on this side of the Atlantic. 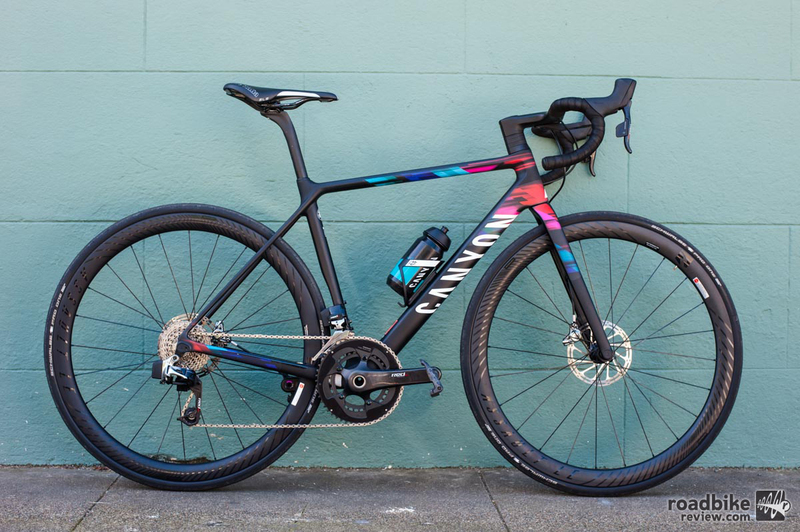 Canyon cuts out independent bicycle dealers from the cost structure — and sells some great bikes. 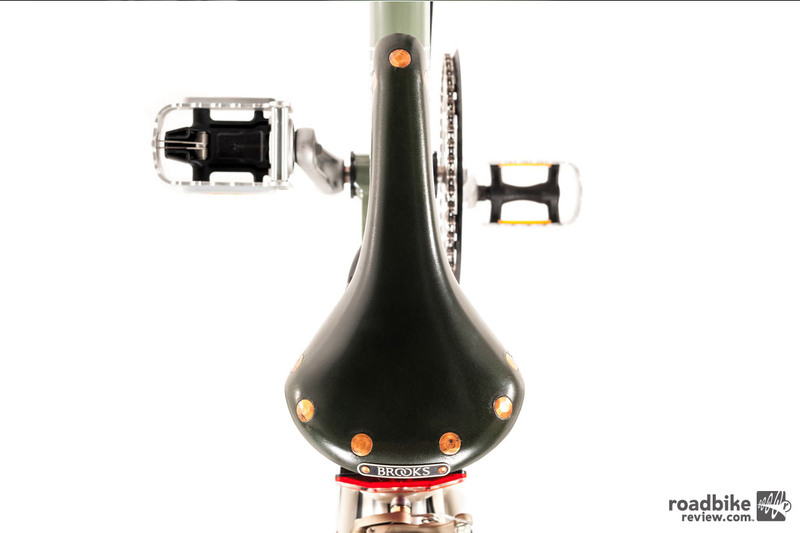 Take an up-close look at the winning bike from Germany’s top consumer-direct bike seller. 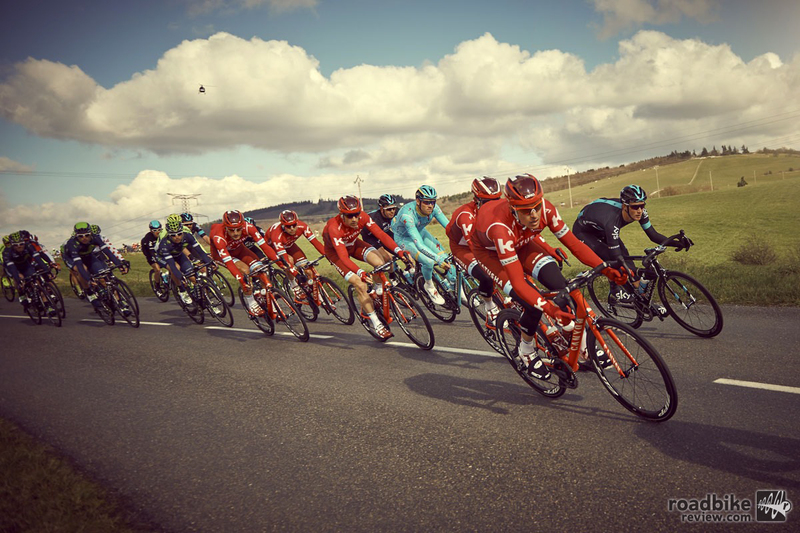 Most riders of the 2014 professional peloton will have at least two bikes at their disposal, an aero road bike and a lighter climbing option. 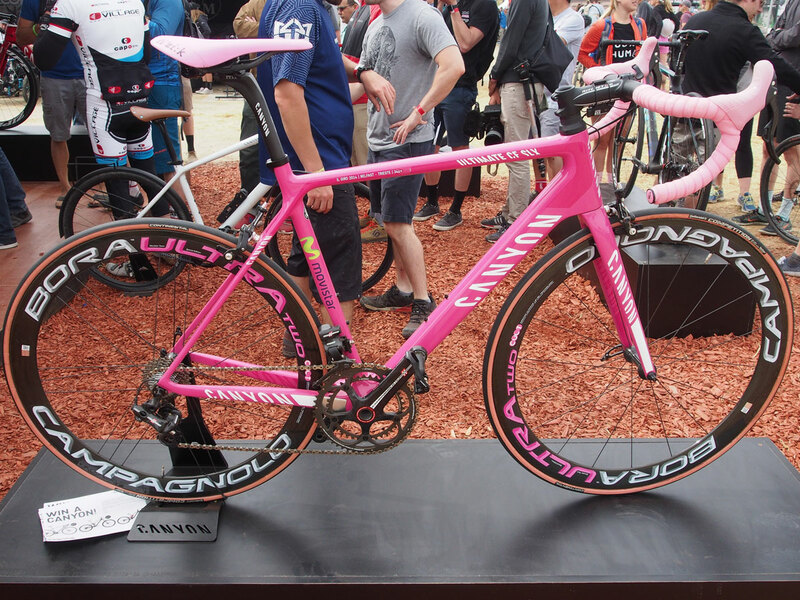 Some will also have frames specifically designed for the cobbled classics. Here’s a rundown of who is riding what.